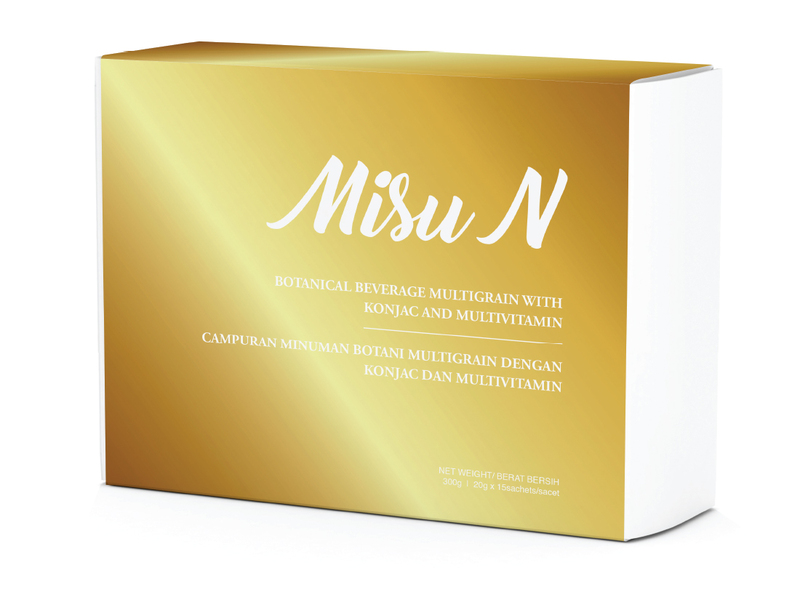 Misu weight loss plan can only be used as a reference standard. Effect varies according to individuals. Do not emphasize on the numbers & scales, because muscle gains the moment you lose your fat. Avoid starchy food such as flour, noodles, bread, rice, pasta, carbonated and sweetened beverages, pastries / desserts. Take more vegetables and meat. Drink 2-3 liter of water a day and avoid excessive caffeine and alcohol.